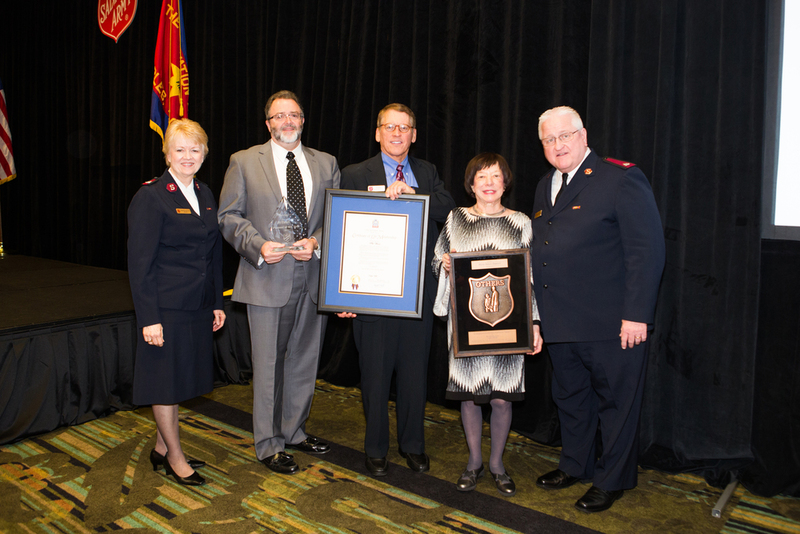 The Salvation Army presented Myra Janco Daniels their prestigious national “OTHERS” award on November 6, 2015. This award is given to people who have made something happen in their community. Myra Daniels has been their Capital Campaign Chairman charged with raising the $5 million needed to build the Fran Cohen Youth Center on their Naples, FL campus. She accomplished this goal with the help of generous donors and the Latchkey League, which she founded. Groundbreaking for the Center will be held on April 8, 2016. Myra Daniels is still working hard to change the world. 5 pieces of Myra Daniels' art collection, valued conservatively at $149K, will be auctioned by Leslie Hindman Auctioneers on Sept. 26 2014 at the Modern and Contemporary Art auction in Chicago. Myra Daniels is at it again, this time leading efforts to raise funds and construct a Mother Teresa museum and performing arts center in Ave Maria, east of Naples, FL.